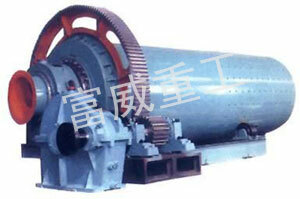 Ball Tube mill:Key equipment to crush after materials crushed. Tube ball mill is widely used in industries of cement, silicate products, new building materials, refractory, chemical fertilizer, black and non-ferrous metal ore-dressing, as well as glass-ceramic. It can process dry or wet grinding for various ores and other grind able materials.